An efficient computer network is the backbone of your daily operations. 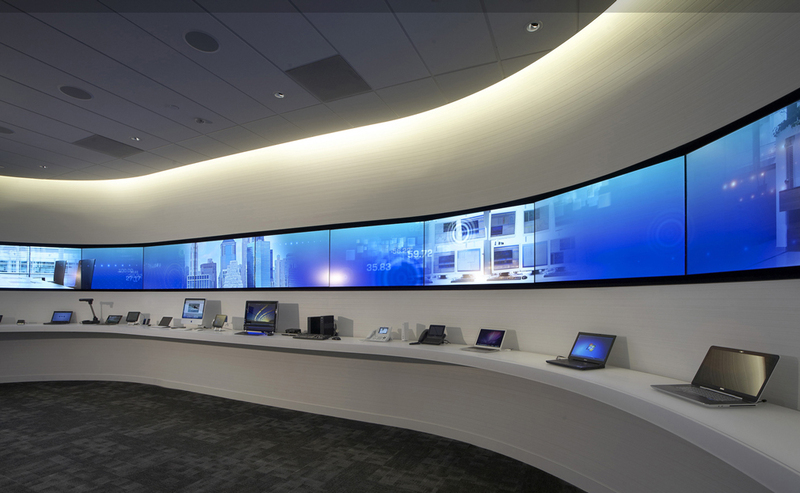 We can create a personalized network for your office to keep you in control of your systems,. 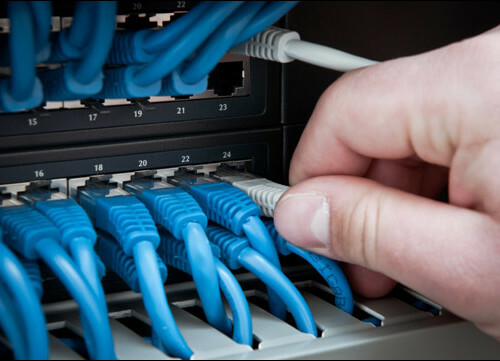 We work to ensure your computer network works at an optimal level as your business grows. Copyright © 2015 Powered by: Ditechsol Inc.